← Oh, no he didn’t! This is a guest post by Theresa from Our Life in Words. 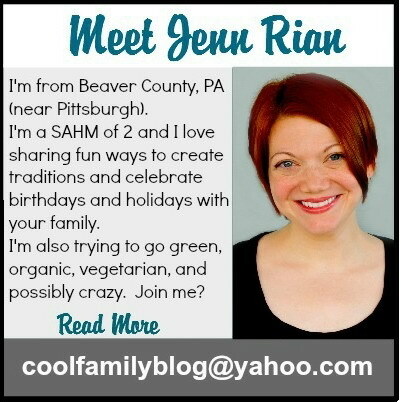 Please stop by and visit her great blog! As much as I never wanted to turn into my mom, summer is a great time to teach kids organization and how to clean up after themselves. Summer is also an opportunity for parents to spend quality time with their kids doing all of those things they wish they had time to do during the year. It doesn’t have to take a lot of money. *Wash the car together – kids LOVE this! *For more ideas on fun things to do with your kids for free over the summer, check out books or parenting magazines in your local library! *Play Mad Libs – Kids LOVE Mad Libs and they are a great, fun way to teach parts of speech. Google Free Mad Libs or check out Education Place. 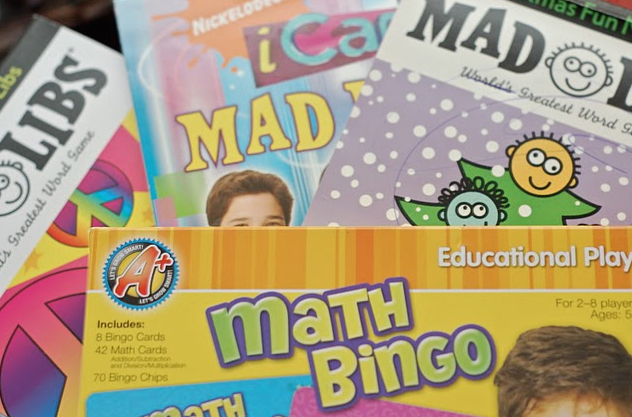 *Play Math Bingo – I bought this game in the Dollar Store and my kids LOVE it! *Write a story with your kids. Start with a sentence and ask your children to each add a sentence. If they are too young to write, write it down for them. Have them illustrate it. 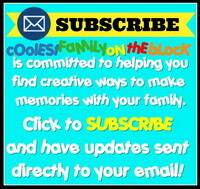 *Keep a journal with your kids of all of summer fun you have. Press flowers from your walks and glue them in. Or take photos of your fun and glue them in. Make the most of every moment with your child because childhood doesn’t last forever! Do you have any suggestions for frugal fun this summer? Theresa is a former teacher who spent nine years as a stay at home mom. She now works part-time as the Assistant Children’s Librarian at her local library. She blogs regularly at Our Life in Words and weekly at Three Thinking Mothers. Posted on July 14, 2011, in Guest Posts, Seasons, Summer and tagged summer. Bookmark the permalink. 3 Comments. I am also a fan of Gretchen Rubin, by the way. i’ve been wanting to fill the trampoline up with balloons.